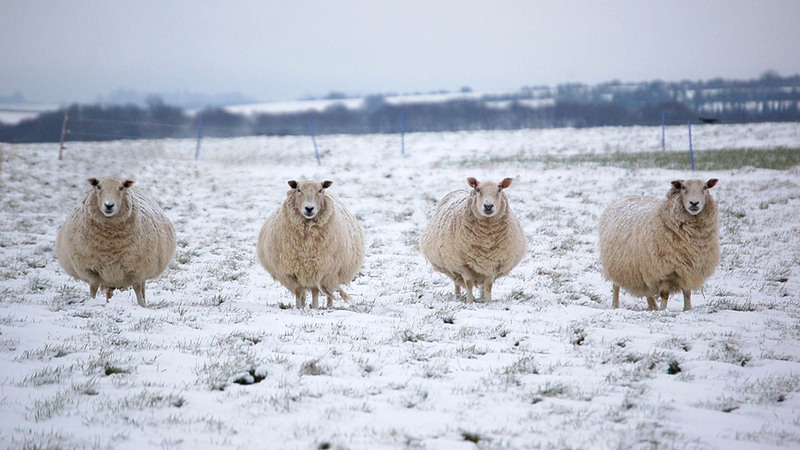 Livestock round-up: Are you prepared for lambing? 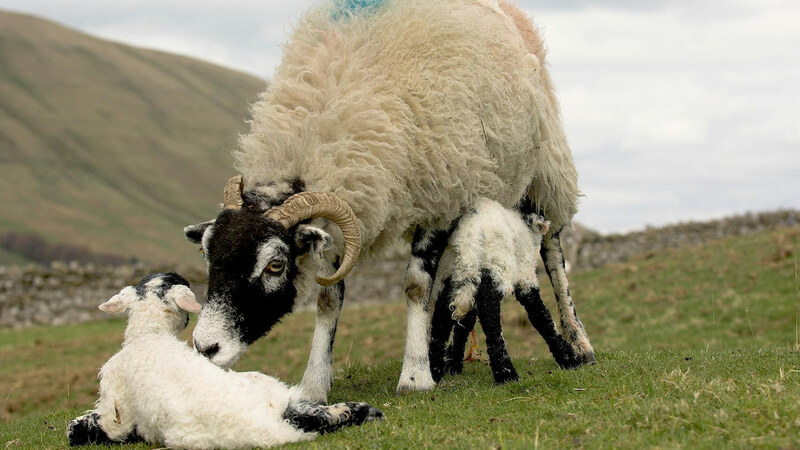 We’ve searched our archives for what you need to know at lambing time: a round-up of handy hints, pre and post-lambing issues, top tweets and more! As lambing starts to gather pace up and down the country, our thoughts have also turned to this busy time of year. 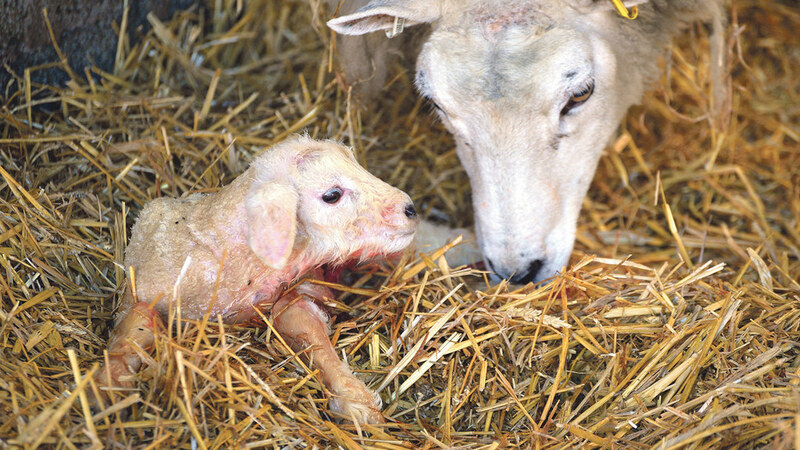 Our bumper lambing special round-up looks at handy hints for this time of year, as well as pre and post-lambing issues. Don’t miss out! DO YOU KNOW HOW TO DO THE INDIAN ROPE TRICK? Click here to watch our video on how.